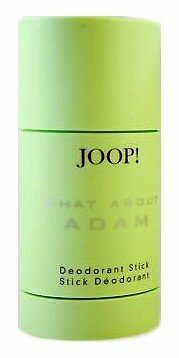 What About Adam (Eau de Toilette) is a popular perfume by Joop! 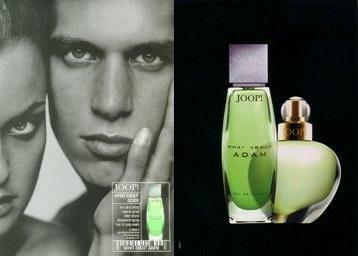 for men and was released in 1997. The scent is green-fresh. It was last marketed by Lancaster. The female face of the advertising campaign is Dada Held, photographed by Inez van Lamsweerde. 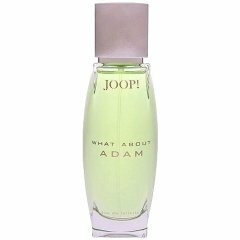 Write the first Review for What About Adam (Eau de Toilette)!